HeavenBerg Permanent Beauty of Oradell, NJ invites you to experience our unique style of beauty services. From Permanent Cosmetic Makeup and Microblading, we ensure our clients the most professional services in the industry. With nearly a decade of experience in the cosmetics industry, Debóra Berg, owner of HeavenBerg Permanent Beauty is a New Jersey board certified permanent makeup specialist. She works with plastic surgeons in the tri-state area and utilizes the most up-to-date knowlege and equipment available. 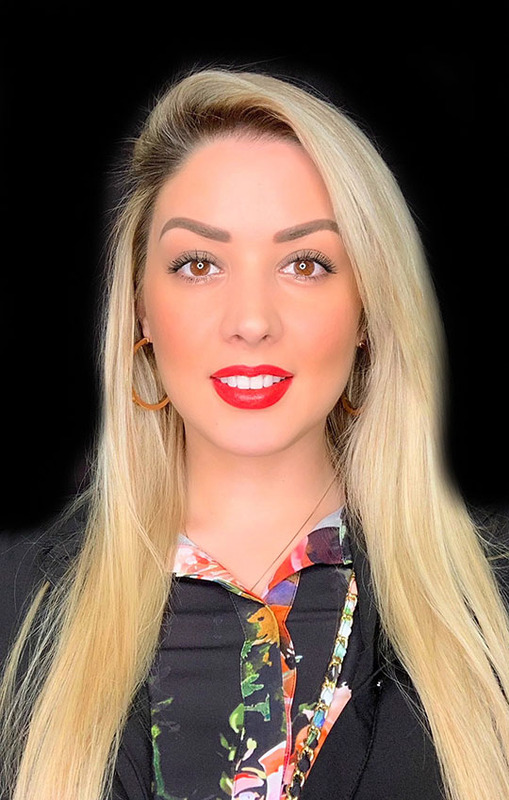 With her expertise as a permanent makeup and microblading artist, Debóra welcomes you to contact her for your beauty needs. With a FREE CONSULTATION she can assess whether you are a candidate for permanent makeup.